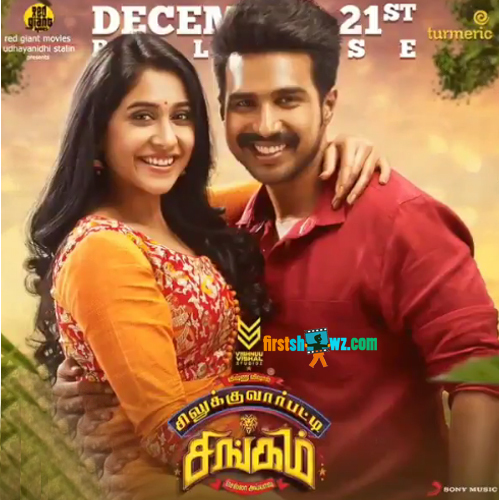 Watch Silukkuvarpatti Singam film trailer features Vishnuu Vishal, Regina Cassandra in lead roles. The film is directed by Chella Ayyavu and produced jointly by Vishnuu Vishal, Aaryan Ramesh under Vishnu Vishal Studioz. Oviya, Yogi Babu,Anandaraj, Karunakaran, Livingston, Sai Ravi,Soundararaja, Mansoor Ali Khan, Singamuthu are seen in supporting roles. Leon James is the music director.